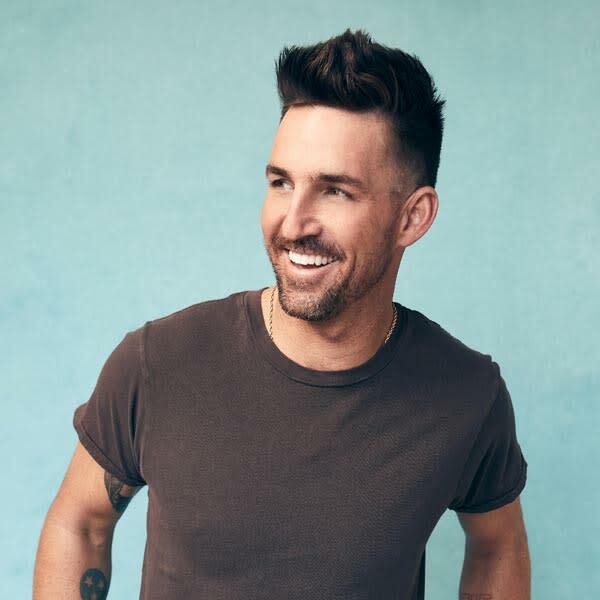 Jake Owen with special guests Gretchen Wilson and Hasting & Co. 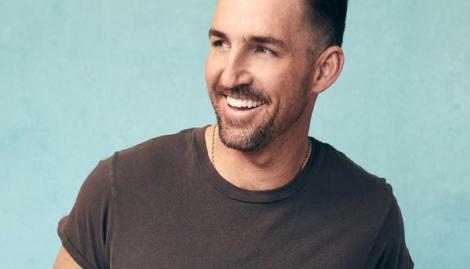 Known for his thrilling performances and laid-back style of country, Owen showcased a much different side on his acclaimed single “What We Ain’t Got.” Fans, music critics and radio alike are eagerly embracing the talented singer’s fresh sound. Produced by Joey Moi, his latest album DAYS OF GOLD (RCA Nashville) is the follow up to the GOLD-certified, chart-topping BAREFOOT BLUE JEAN NIGHT, which has sold well over 5 million tracks to date. Previously taking home ACA and ACM Awards, the Vero Beach, FL, native has earned GRAMMY and TEEN CHOICE Awards nominations.